A few years ago I realized that I try a lot of different beers. 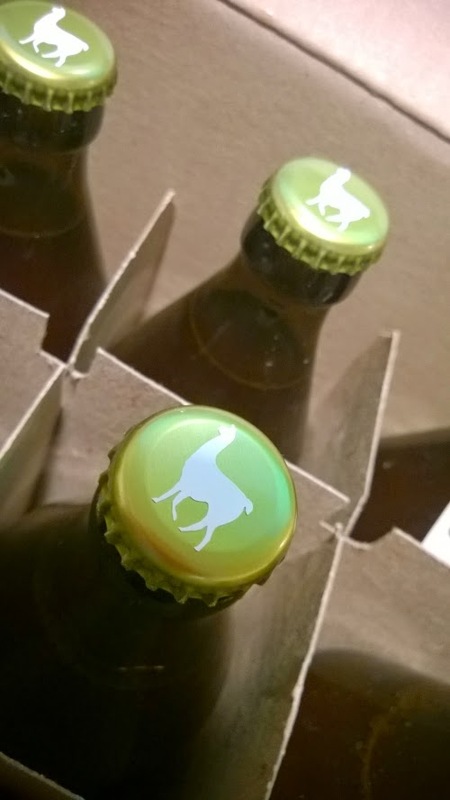 I always thought that it would be neat to make my own beer. I have a bar in my house that I regularly have people over to enjoy so it seemed to make sense that I serve my own beer in my own bar. Like any aspiring homebrewer, I was given a Mr. Beer kit as a gift that year and I decided to dig right in and try making it. Being a detail oriented person, I reviewed the instructions for a few days and thought about the process, made sure I was completely prepared. After a few weeks of being so careful to follow the directions correctly my first beer was complete. I had no idea what was in it, but I made it! Drinking the first beer that I ever made was a feeling of accomplishment followed up immediately by disgust. That beer was terrible. It tasted like carbonated malt syrup. This was really a terrible and frustrating way to start my endeavor in homebrewing. Like anybody, your next step would be try again! This time I didn't go with Mr. Beer. I knew in my mind that the best Mr. Beer kit wasn't going to be as good as your average homebrew that follows proper practices. I visited my local beer supply store South Hills Brewing Supply and stocked up on about $100 worth of equipment and about $50 of ingredients for my next beer. That's all it takes to get started, if you're wondering: knowledge and $100. I had the equipment but I didn't know how to use it, so knowing nothing about the process I bought a few books. The most valuable book being, The Complete Joy of Homebrewing. I read it; all of it. I still wasn't comfortable enough with the whole process, so I watched a bunch of YouTube videos on other people making beer. There was only minimal value there but it still made me feel comfortable enough to realize that I could do it. I like a lot of things that The Complete Joy of Homebrewing book talks about. 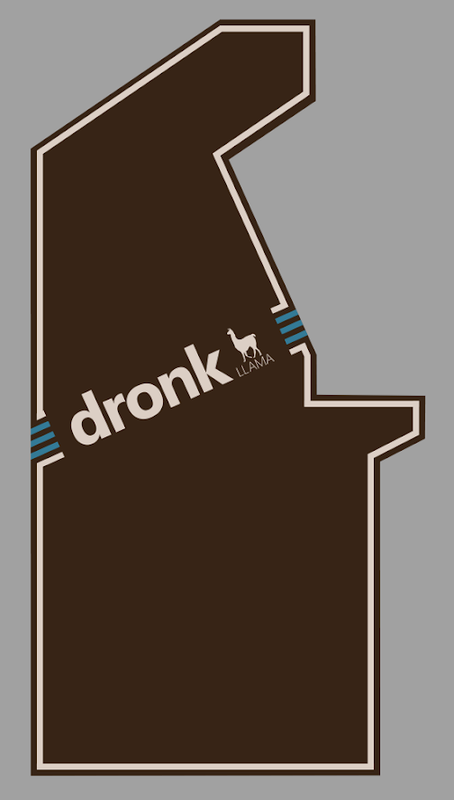 One thing that stuck with me was "It's not hard to make good beer." This is true. The other, is that you shouldn't feel like you are making a lesser beer if you are a malt extract brewer rather than an all grain brewer. For me, malt extract is simple to understand and when done in conjunction with adding specialty grains, it can really give you control of the flavor, color, aroma and body of the beer. I would like to venture into all grain brewing in the future to get familiar with those processes as well. Since I started brewing a few years ago, I've stuck to making two types of beer at all times. One brew of something I know is good and one I would like to experiment in making. I'm kegging my own beer. I'm trying crazy ingredients. 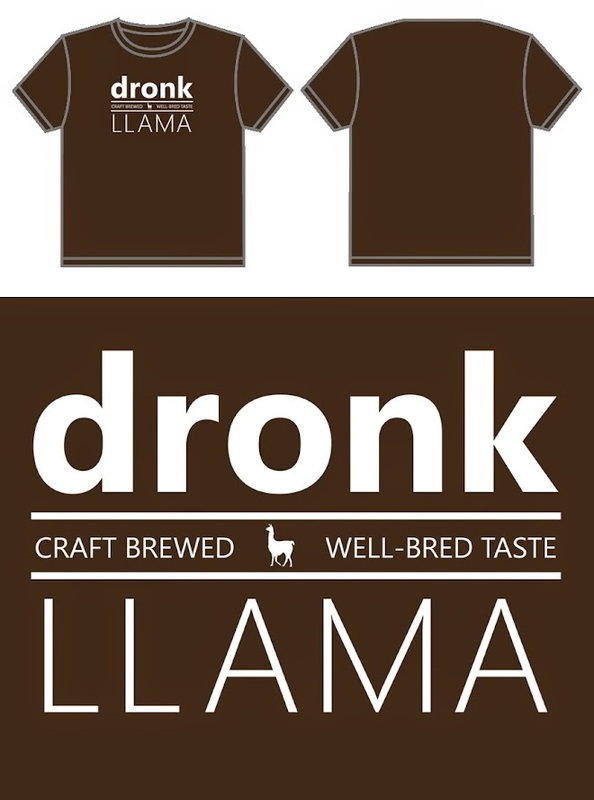 I even branded my beer as "Dronk Llama" complete with t-shirts, bottles, stickers, custom vinyl for my arcade cabinet, and other merchandise. Yes, I have gone overboard and that's just the way I like it. I will be using my blog to store some of the beer recipes that I create or modify and maybe more clever ways to integrate my beer brand.